NASHVILLE – May 17, 2018 – CMT today announced that tickets will go on presale on May 18 and general sale on May 19 for the “2018 CMT Music Awards,” premiering LIVE on Wednesday, June 6 at 8pm ET/PT from Nashville’s Bridgestone Arena. Hosted by Little Big Town, the “2018 CMT Music Awards” is country’s only entirely fan-voted awards show. Fans can purchase presale tickets beginning tomorrow, May 18 via Ticketmaster using password “BUCKLEUP,” and vote now for their favorite artists at vote.cmt.com. A superstar roster of performers and presenters will be announced soon. A limited amount of Ultimate Insider VIP Experiences are available for fans seeking celebrity treatment at the 2018 CMT Music Awards. VIPs will have the opportunity to walk the red carpet and snap a professional photo in addition to watching the show from a premium seat or the standing room pit. Before the Awards show, VIP guests will get to attend select rehearsals and soundcheck, while also having guaranteed access to a taping of CMT Crossroads, CMT New Artist Showcase, and more. 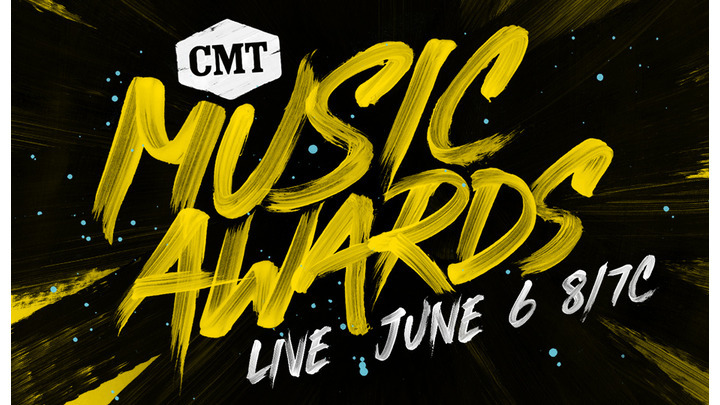 To view Ultimate Insider VIP Experience details, please visit: https://www.cidentertainment.com/events/cmt-music-awards/. The “2018 CMT Music Awards” nominations announcement made history last week, as pop sensations Bebe Rexha, with her record-breaking hit, “Meant To Be,” featuring Florida Georgia Line, and Justin Timberlake, with “Say Something” featuring Chris Stapleton, received first time nods for the highly coveted “Video of the Year.” The additional lineup of country stars vying for the title include Blake Shelton, Brett Young, Brothers Osborne, Carrie Underwood featuring Ludacris, Dan + Shay, Jason Aldean, Kane Brown featuring Lauren Alaina, Kelsea Ballerini, Luke Combs and Thomas Rhett. Up for four nominations each, Carrie Underwood (who also currently holds the title of most “CMT Music Awards” wins), Florida Georgia Line and Jason Aldean are tied for most nods.